Either you love it or you hate it, but the Jolt seems to be here stay. With more variations than probably any other Nerf blaster in recent history, there's a little somethin' for everyone. It's no stranger to makeovers, re-shells, or re-release, and the Zombie Strike line is no different. 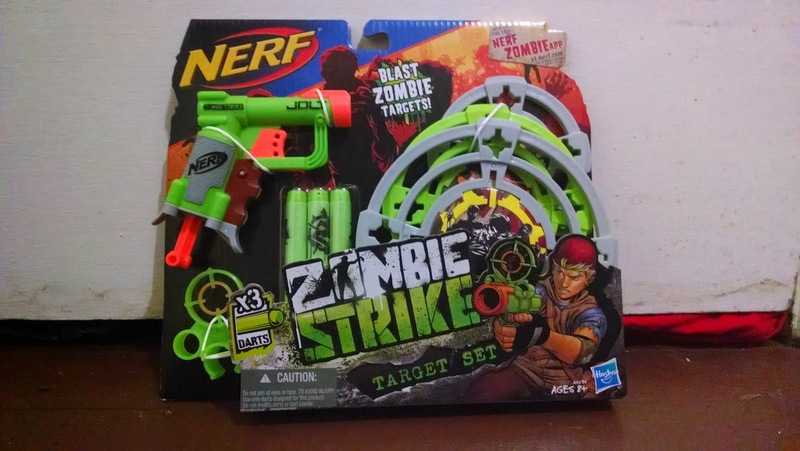 So lets jump right into the Zombiestrike Target Set. Test your zombie hunting skills! First off, what makes this different? Well aside from it's sweet Sidestrike green paint job, nothin'. It's the accessories that make this lil' guy stand out from it's predecessors. But are the bells and whistles worth it? 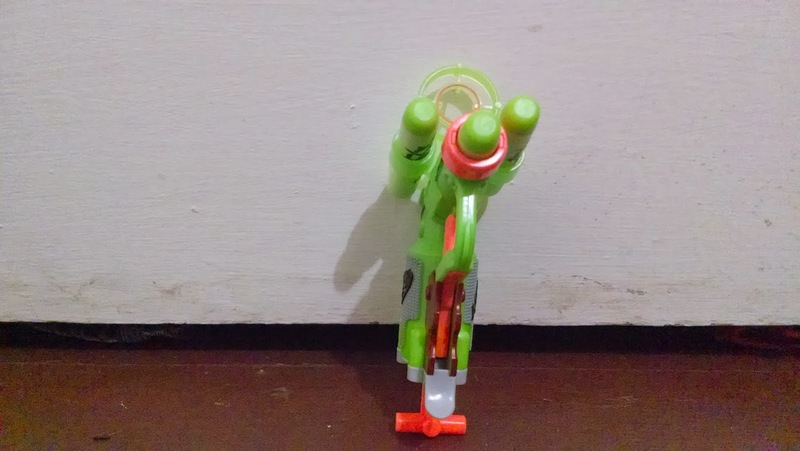 For a retail price of around $9.99 you get the Jolt and three Zombiestrike darts,a clip on sight attachment that also holds two extra darts, and three zombie targets of varying sizes. Honestly? It's nothin' to write home about. Kinda looks like a Triad. 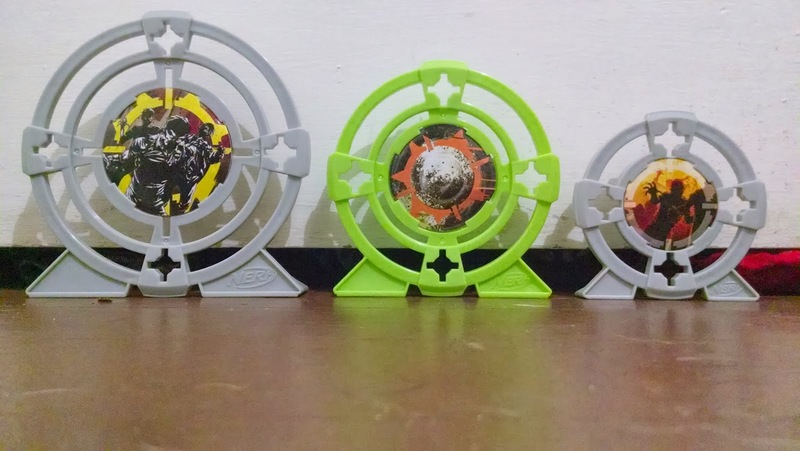 The targets are kinda nice, and I can honestly see them being worth the extra $4. It makes sense for Hasbro to market them this way. Still they're not all that impressive. The center picture is just a cardboard insert, but if you take it out or they get wet you still have a perfectly usable plastic target. If you're in the market for accessories for backyard or indoor plinking, this could be the Jolt for you! Next up is the sight. It snaps into place nicely but that's about where my praise stops. Now, I'm all for more accessories, but there are quite a few flaws with this guy. 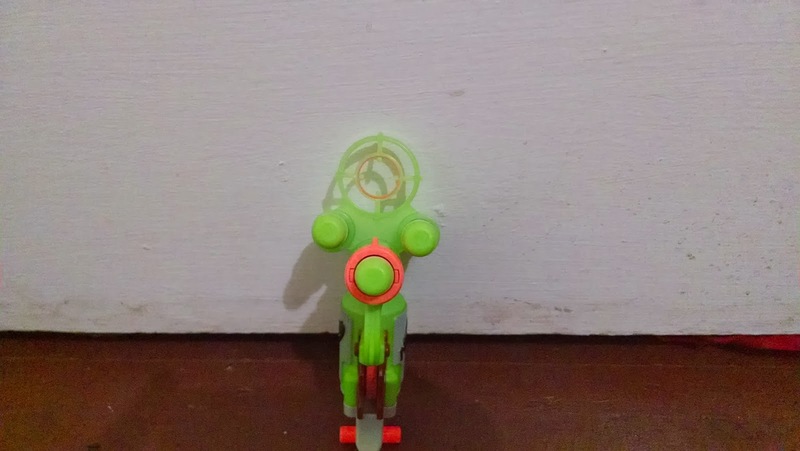 First off they decided to go with a slightly translucent green, which doesn't exactly match the Jolt itself. Then there's the fact that it's inaccurate as all get out. Using it to aim, I was missing the targets from less than 10 feet away every time! Without it, not a problem.Now, I know I've said I like the look of accessories like the pinpoint sight and others that server no purpose. I'm not trying to be a hypocrite here, but I don't like this thing. In my opinion one of the biggest appeals of the jolt is it's size; you can hide it almost anywhere and that makes it extremely versatile. This sight, while holding two extra darts, does nothing but impede this functionality. I would way sooner run a Triad over this sight any day. 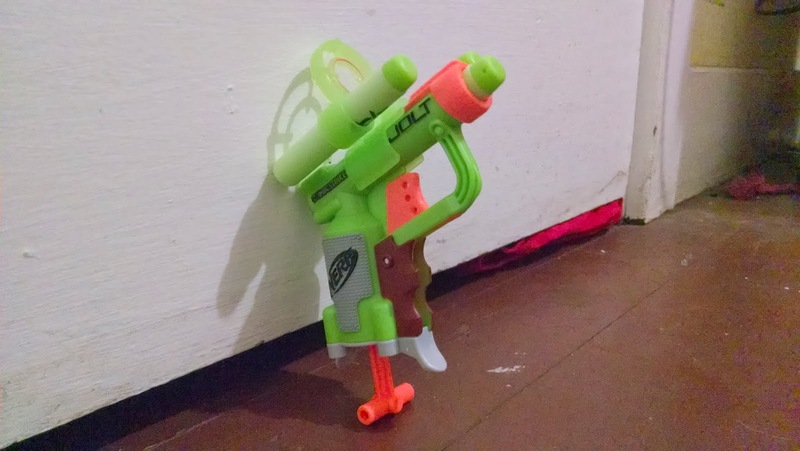 Plus, unlike rail accessories, this is Jolt specific, so no points for being able to put it on any other blasters. ZS just wouldn't be complete. The only reason to buy this over another Jolt is if somethin' appeals to you. If you like Jolts, and want this color, cool. If you are interested in the Targets, it's probably worth it as well. If you don't have a Jolt, see the previous two reasons before deciding on this guy. 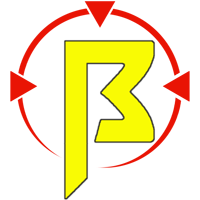 Still, it's cool having a Jolt with the Zombiestrike logo molded onto the side. Although, I still might take one of the Hammershot stencils and put a "Z" on the handle. We need a Zombie Triad!